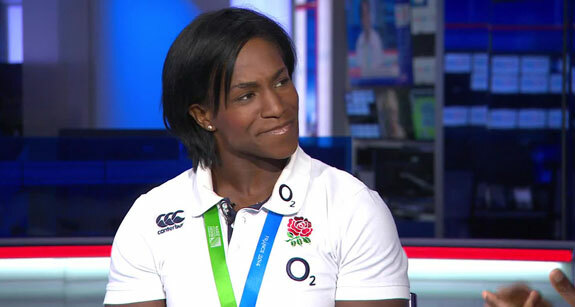 Maggie Alphonsi is the face of international women’s rugby and arguably is one of the most well-known names in women’s team sports on the planet! Since her retirement from rugby in 2014, she is now turning her attentions to being in front of the camera working for a number of different media outlets. She is passionate about the values of sport and is excited about her involvement with GoFest 2016 and will be there on Sunday August 14th! 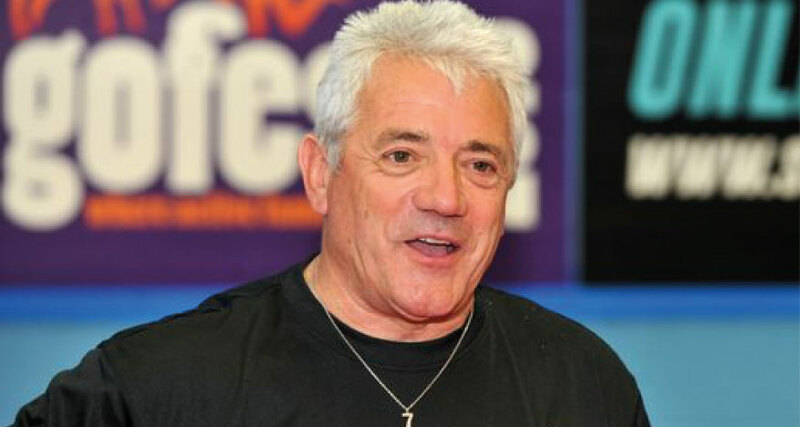 Kevin Keegan and his superb SOKKA digital football games were just tremendous. Not surprisingly, Kevin’s natural enthusiasm came through in abundance, not only throughout the GoFest weekend but during the build up to the event. He has been a real supporter of GoFest and both parents and children thoroughly enjoyed his coaching, tips and great sense of humour. Natalie Lowe and Ian Waite were our Dance Ambassadors and conducted several fantastic Fit Steps classes on the main stage. They also wowed us all with two unbelievable dance routines and spent time mingling with our Festival goers. Lots of selfies going on! Tamsin Greenway was our netball Ambassador. She led a number of coaching classes and presented the medals for our netball tournament winners.